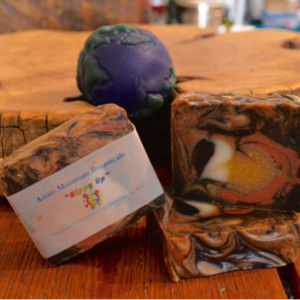 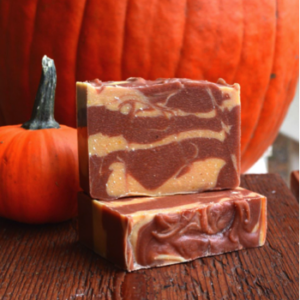 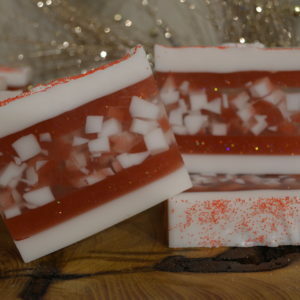 In celebration of apple season and upcoming Oktoberfest, Apple Ale Soap. 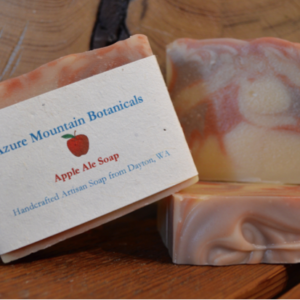 Made with local Chief Springs Apple Ale, which features Warren Orchard’s Apples. 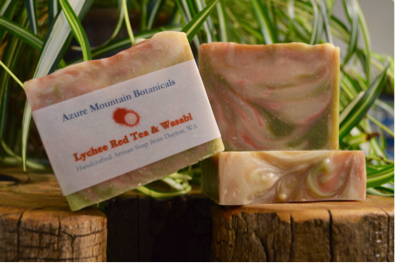 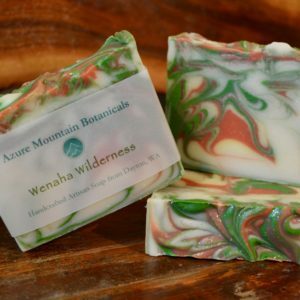 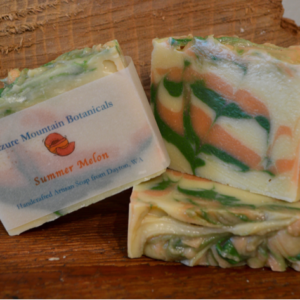 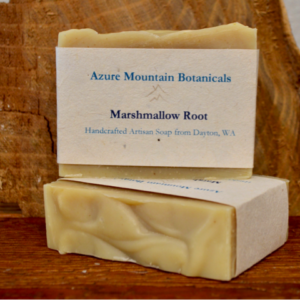 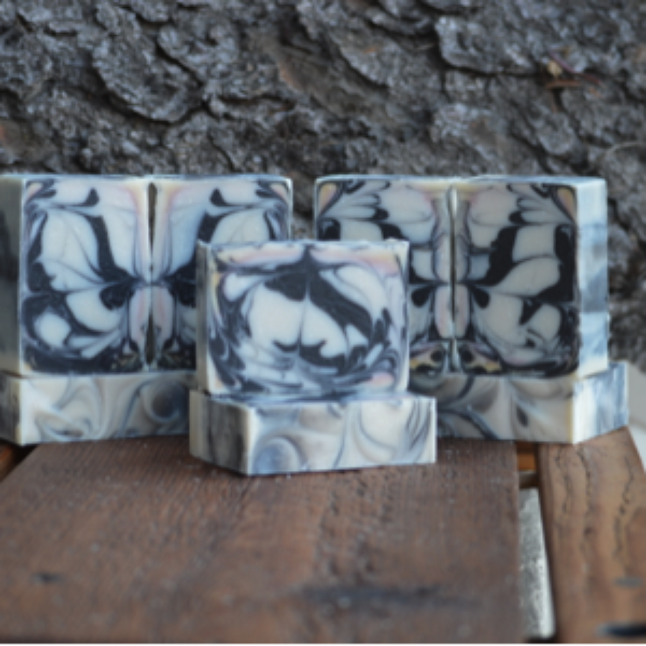 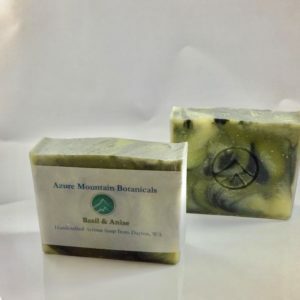 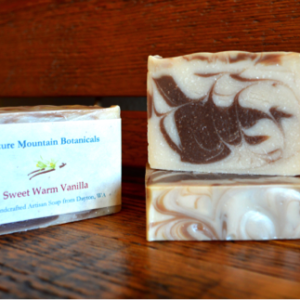 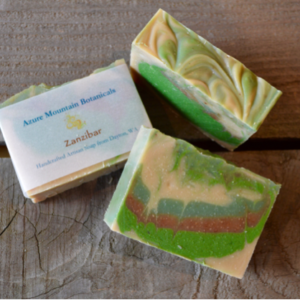 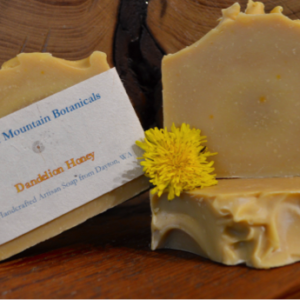 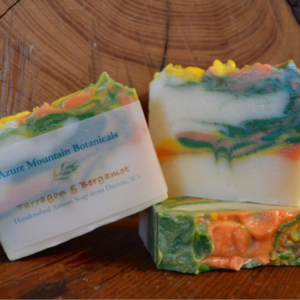 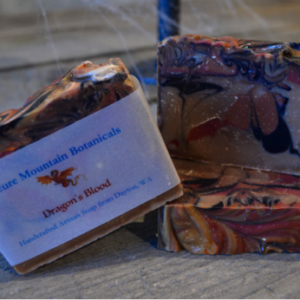 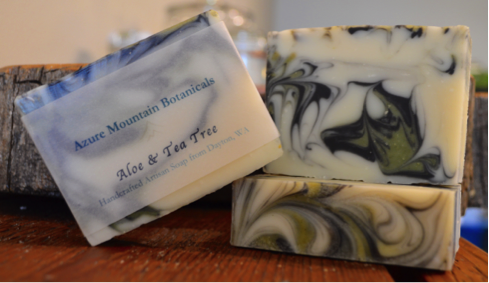 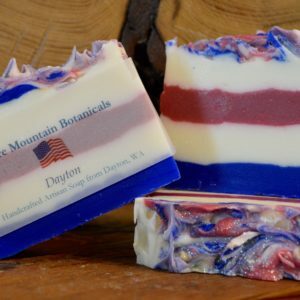 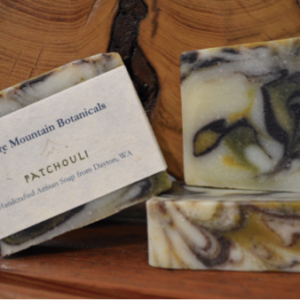 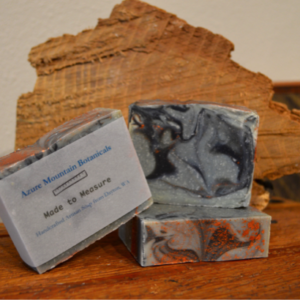 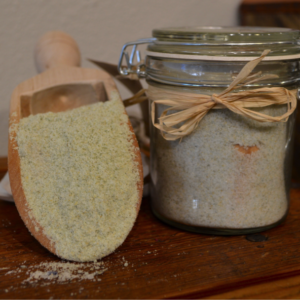 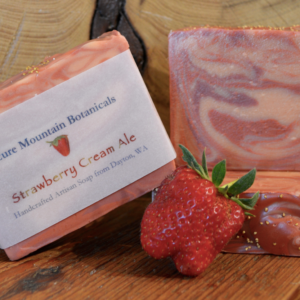 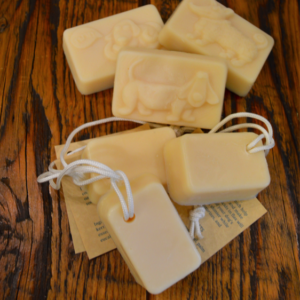 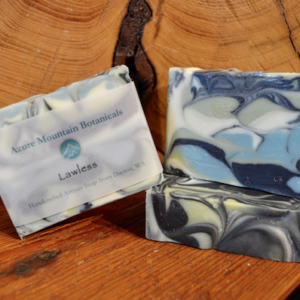 A refreshing scent blend of sweet, juicy apple and herbaceous sage. 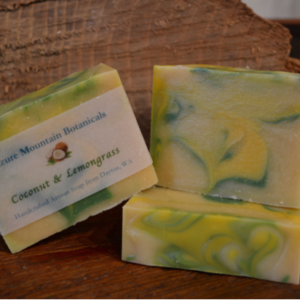 Top notes of pineapple mingle with a touch of coconut water and a rich, earthy base. 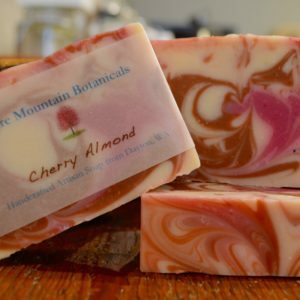 Sweet, fresh and mouthwatering! 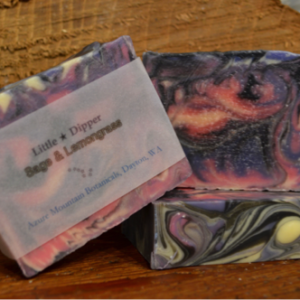 It’s limited and sells out quick.